Previously i reviewed a EOS Betting site called BetDice which has dividend model for those who play on the platform, in general these type of dividend models seem to be very popular among with Crypto gambling sites. In general outside of the deposit bonuses that normal casinos and poker websites give to you - these crypto alternatives reward people with dividend tokens that give portion of sites winning to its long time users basically. Today we are gonna discuss about biggest Tron Dapp called Tron Dice, which has already distributed 20 Million TRX to people. 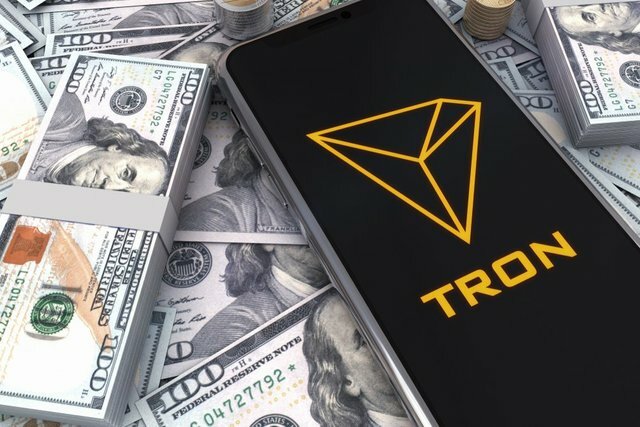 You get Dividend tokens by rolling TRX, more you wager more you get even if you fail the roll, this gambling mining happens in different phases and were currently on 3rd, which allows 0.25 Tokens per 10 TRX, eventually it will go much lower rates than this however, which likely will boost the price. Alternatively you can always sell those dividend tokens if you wish instead of holding them yourself. I can confirm that the Tron Dice is legit and it works. It uses Tronlink and you can see money instantly on your account. Obviously you can see everything from video above and i appreciate people using my personal referral link to play as well, i will plan to do some type of a gambling recap from a year from now or something.